Teenage Funky Flute - Pupils Edition, Book & CD. 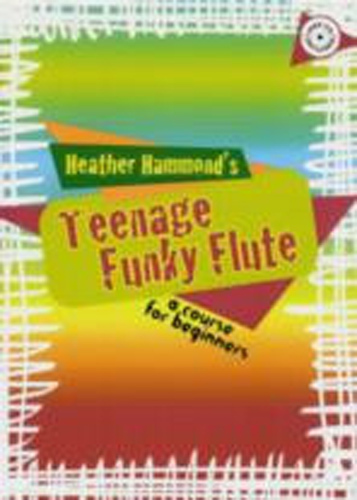 Here is a brand-new flute course for the teenage beginner, which they will be able to use from their very first lesson. There are lots of fun pieces to play exciting modern styles, The step-by-step musical and technical information is clearly presented and there are listening games, puzzles and quizzes. There are four books in the series: a pupils course book & repertoire book, both with great backing CDs & corresponding books for the teachers.